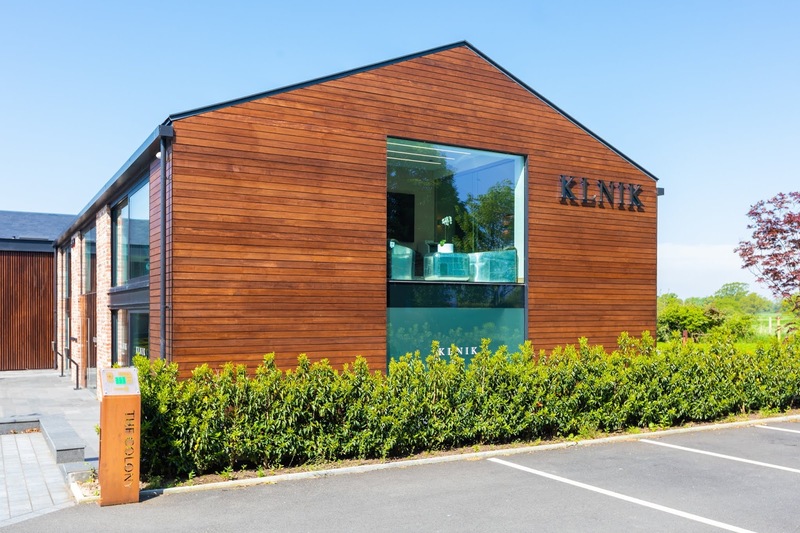 If you follow me on instagram (@kayleighjcouture), you may remember me posting about a treatment called ‘Cellfina’ I was heading for at KLNIK - a state of the art clinic offering a whole range of innovative treatments in Wilmslow. Now before I get started, I want to do a little disclaimer. I know I shouldn’t have to but I know any kind of treatment that involves changing ones appearance in some way can attract some negativity. Please be aware before reading this post that I’m not in any way saying that cellulite is something we need to be embarrassed about - most of us have it. In fact, it’s been proven that 85% of women between the ages of 25-60 have cellulite so it’s certainly not something we should feel ashamed of. However, it is something that can leave us lacking in confidence when wearing swimwear or short skirts and shorts in the Summer months. Cellulite is something women of all shapes and sizes suffer with, and although there’s many lotions and potions out there claiming to reduce the appearance of cellulite, they’re usually a gimmick and don’t provide any real results. Trust me, I’ve tried most of them, with little success. For me personally, cellulite is something I’ve always had – predominantly on the back of my legs and bum, and no matter how much exercise I did or how healthily I ate, it was always there. It wasn’t something that made me feel terrible about myself, but doing the job I do means I’m often in bikinis or having photos of myself taken. In those situations, it's something that bothered me. With this being said, when I was contacted about an innovative new treatment that is said to significantly reduce the appearance of cellulite, it caught my attention. This new FDA approved treatment is called Cellfina (https://cellfina.co.uk/) and is minimally invasive and involves minimal pain, meaning you can go about your day as normal afterwards. The treatment itself also only takes 45-60 minutes and results can be seen in as little as 14 days. Sounds too good to be true right? Well actually it isn’t, and unlike other cellulite treatments that claim to reduce it’s appearance, Cellfina treats the root cause of cellulite and therefore alleviates it completely. Now you’re probably wondering what’s involved - how do they do it, does it hurt and who is eligible to get this treatment done. 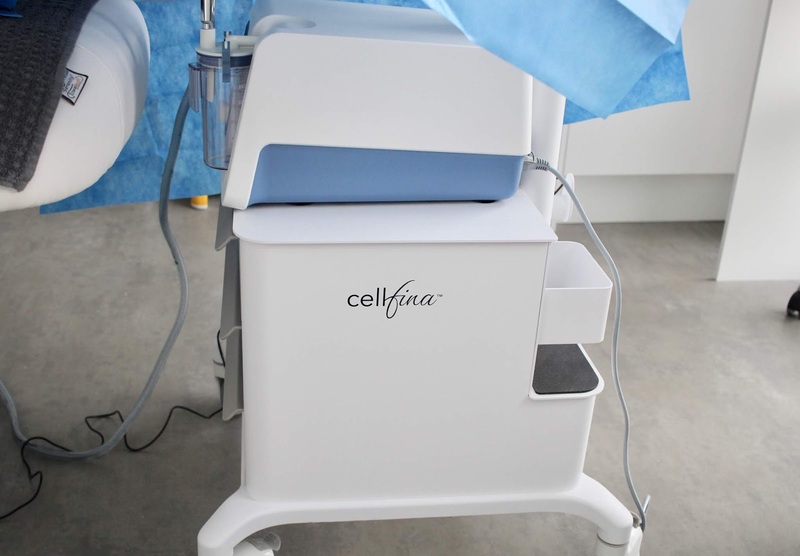 Well, without getting too scientific and confusing you all, Cellfina technology is based on a procedure called subcision and uses a device the size of a needle to break up the connective bands just under the skin’s surface. 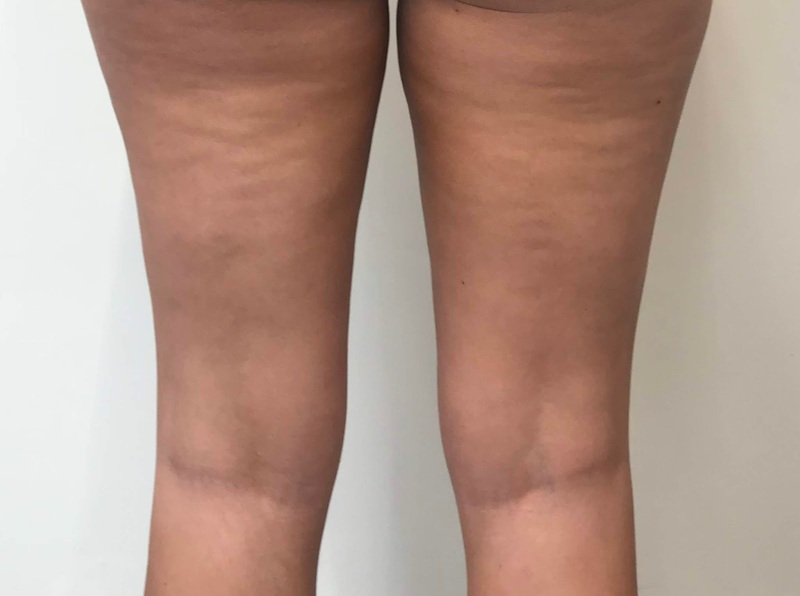 These connective bands (medically known as ‘fibrous septae’) are woven through fat which pull down the skin, creating a dimpled effect on the surface, which we know as cellulite. Cellfina precisely targets these tethered bands, causing them to fully release. Similar to a rubber band under tension, once released, the treated skin bounces back to become smoother - hence the reduction in those dimples known as cellulite. 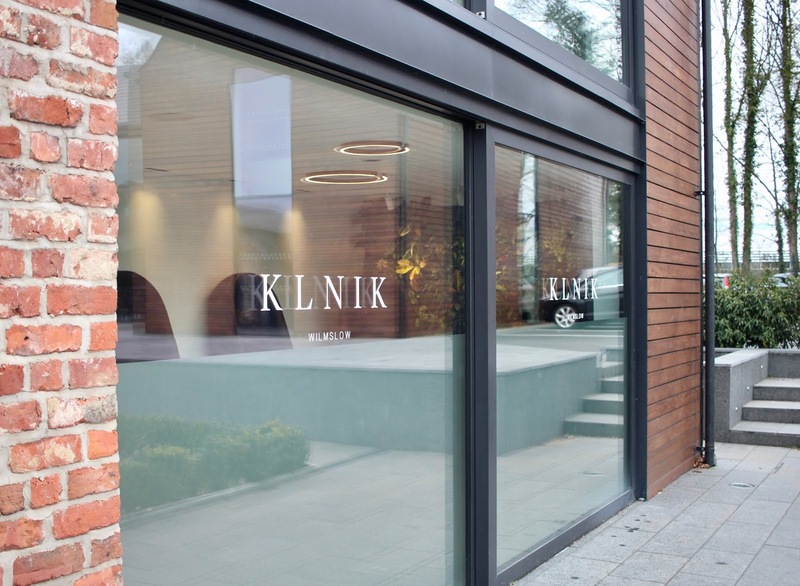 Prior to the treatment, I went to aesthetic and wellness clinic, KLNIK to meet with Cellfina clinician Dr. Rosh for a consultation to ensure I was an ideal candidate for the procedure. To find out if I was eligible for Cellfina, I was asked to fill out various medical questionnaires and also one about my mental wellbeing. This is something I loved about KLNIK - they talked everything through with me and asked why I wanted to have the treatment, to ensure I wasn’t doing it for the wrong reasons. After lots of chatting, it was time for Dr. Rosh to actually look at the area to ensure I had enough cellulite dimples to be treated. Cellfina is suitable for those who have cellulite dimples on their bum and/or thighs, between the ages of 25-60 and with a BMI of under 35. Now I knew my BMI was way lower than this and that I did have cellulite dimples, but having next inspected it closely myself I wasn’t sure if it would be severe enough for me to get the treatment. 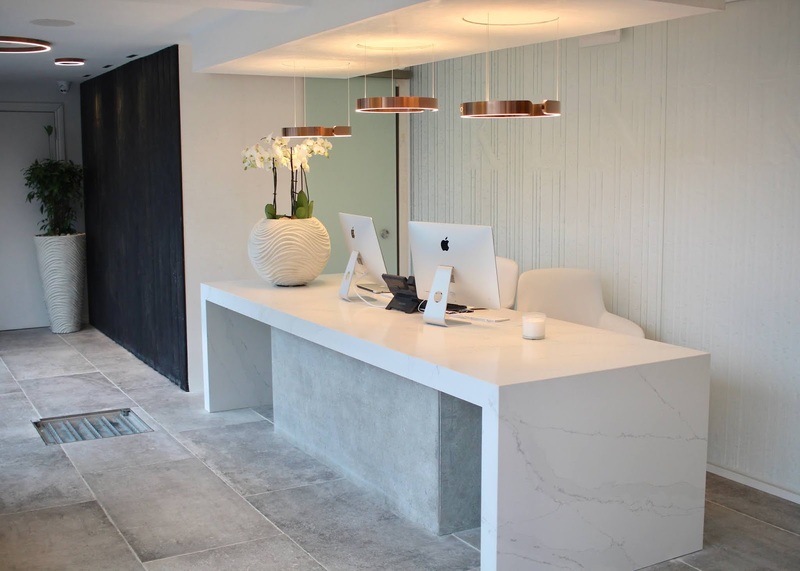 Thankfully Dr. Rosh informed me that my cellulite dimples were treatable, and whilst not severe, he assured me that I’d still get significant improvement and the results I was hoping for. 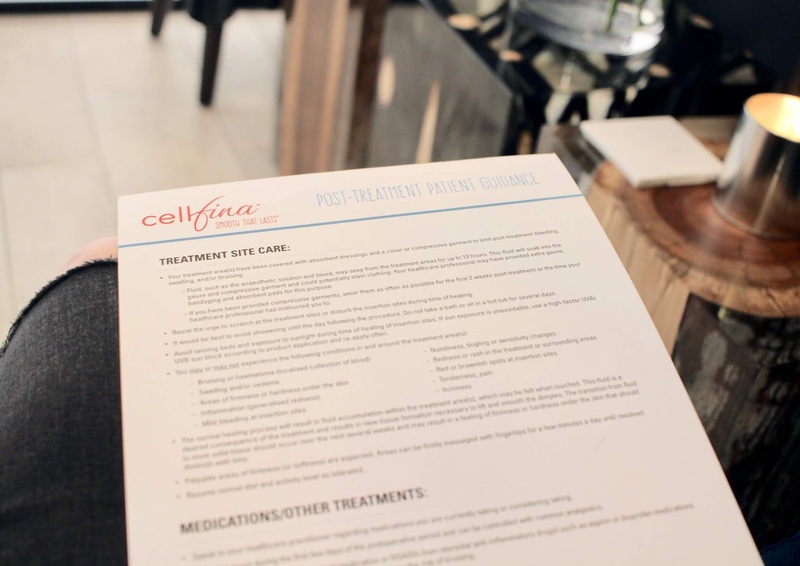 Once confirmed, I booked in to come back to KLNIK for the actual Cellfina treatment two weeks later, which meant I would be treated in plenty of time for my trip to Ibiza! I must admit, when I first heard there would be a needle-like device (officially known as a microblade), involved I panicked. I thought it was going to be really painful, and as someone who virtually passes out every time I get my blood taken, I did question if this treatment was for me. However, before the procedure began, they reassured me that the area would be numbed with local anaesthetic and that I wouldn’t feel much, other than the initial needle to numb to the area. I felt better after being told this and got myself prepared for the treatment. They gave me a paper thong to put on (much like those you get when having a spray tan) and I was then asked to stand so that Dr. Rosh could use a marker to identify exactly where the cellulite dimples were, and the areas they would be treating. After this, it was time to lay face down on the bed and get going with the procedure. With great relief, they were totally right about the level of pain and, other than some slight discomfort (let’s say a 3 on a scale of 1-10), I could barely feel a thing. I was actually lying on the bed chatting away to the nurse about my wedding plans while the procedure was being performed - it didn’t feel scary at all. When they said ‘we’re almost done’ I was totally surprised as it went by so quickly- it seemed like they’d only just started! When the treatment was finished, the area was cleaned by the clinician and I was asked to step off the bed whilst the nurses popped some bandages on and compression garments to help with any swelling or bruising. As you can see from the photo I’ve included, there was a LOT of padding -I could have given Kimmy K a run for her money haha. The reason bandages are added is because you can expect some fluids to come from the treated areas in the first 24 hours after treatment, so this is to soak them up and ensure you don’t wake up fearing you’ve wet the bed! As I said, the compression garments are to help the swelling and bruising and I was advised to keep these on for a few days following the treatments and as often as I could for up to two weeks after. They do feel slightly odd at first, but I soon got used to them. 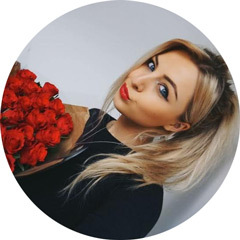 In terms of side effects and healing time, I was a bit tender in the treated area for a few days after the treatment, but it wasn’t anything unbearable and I could continue with my normal day to day life. I was back in work the next day so there was no down time at all. I kept the compression garments on for as long as I could (for around 3-4 days), only taking them off when needing to shower. The bruising did develop significantly around one week after the treatment, however it’s probably worth me noting that I do bruise really easily anyway so I was expecting to have a lot of bruising. As with all bruises, they fade in time, and I’m now at a stage where there’s only a few marks remaining. In a few more weeks, these should be gone completely. In regards to my results from Cellfina, I’m thrilled! I can see a noticeable improvement in the appearance of my skin, and studies have shown the results get better with time. I recently went to Ibiza and have never felt more confident in my swimwear. I’ve been working out a lot recently, so this combined with the Cellfina treatment have given me so much more confidence in myself. As I said at the start of the post, there’s nothing wrong with cellulite and the majority of women have it, but for those of you who feel it’s an issue for you and your confidence, Cellfina is life changing! 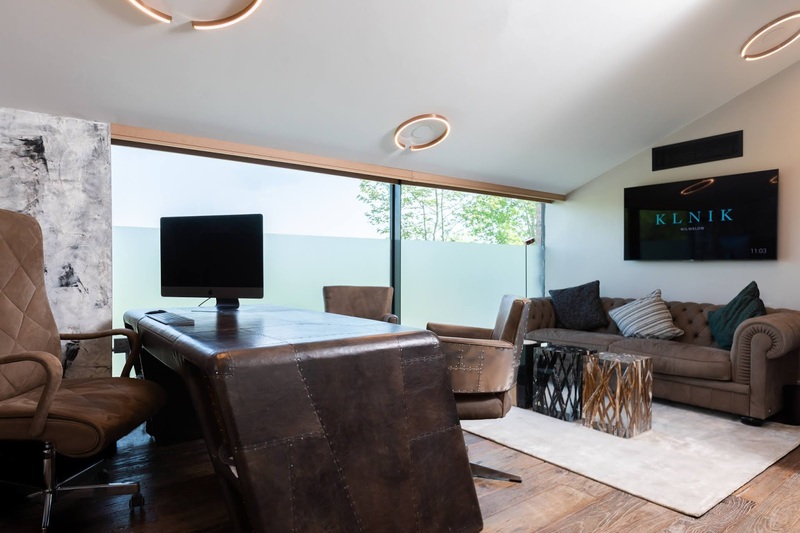 Prices start at £2,500 depending on the person and is available at Cellfina accredited clinics nationwide (see https://cellfina.co.uk/find-a-clinic-2). This may seem pricey but with proven long-lasting results (maintained at 3 years), this treatment isn’t a gimmick – and is the only clinically effective option to alleviate cellulite that provides real results, boosting body confidence and helping women to feel their absolute best. *Sponsored post. However, all opinions are my own.